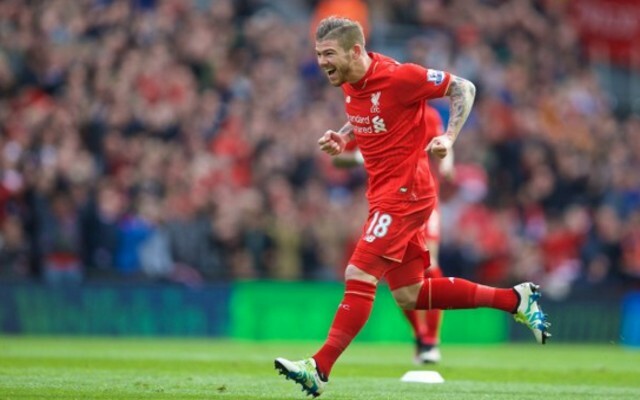 Picture: Alberto Moreno’s new haircut is as rogue as Liverpool full-back’s defending! Rogue haircuts are all the rage with Premier League footballers this summer. And Liverpool full-back Alberto Moreno has followed Arsenal midfielder Aaron Ramsey and Sunderland striker Fabio Borini in getting an extreme makeover ahead of the new season. 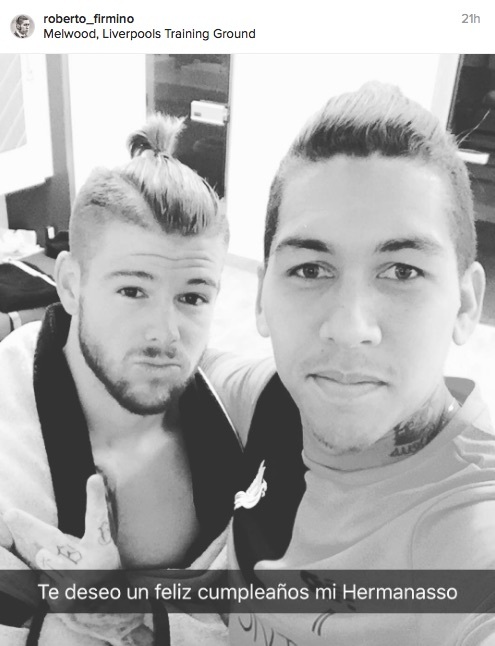 Reds teammate Roberto Firmino uploaded this Instagram picture of Moreno sporting his new mop, which seems to be some sort of strange combination of a mohican and a man bun. As if Moreno needed another reason to subject himself to abuse from Liverpool supporters, who are already firmly split on the Spaniard because of his poor defensive displays last term.